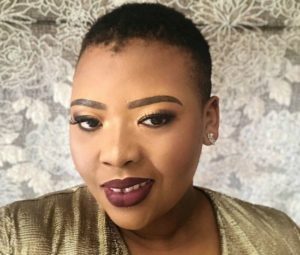 Levels: MNet Engages Anele Mdoda As Their Oscars’ Red Carpet Host. Once again she secures the bag. Anele Mdoda will be hosting the red carpet at this Oscars this year. The media personality will be working with MNet to bring one of the biggest shows on earth to us. I will be hosting the red carpet at the Oscars this year for MNET and MNET MOVIES …and the Oscar goes to…you for making sure you don’t miss the biggest award show on earth. I actually have butterflies in my tummy from the thought of hosting the red carpet at the Oscars !!!! It’s major vision board stuff. Dankie MNET. Dankie life. The post Levels: MNet Engages Anele Mdoda As Their Oscars’ Red Carpet Host appeared first on Youth Village.